This epistle of James begins with prayer and ends with prayer. It begins with God and ends with God. It touches every aspect of the Christian life. It reveals to us the expectations God has for His children. The 1st-century Christian had a faith that behaved like Christ. Our goal is God. We are His true followers in this world. We are enabled by the indwelling Holy Spirit to live as 1st-century Christians lived. We suffer greatly today from low expectations in the Christian life. We must have a revolution back to the Bible. This will bring us face to face with 1st-century Christianity. Walk with James through this book. Listen to his message. Respond to the Word of God. 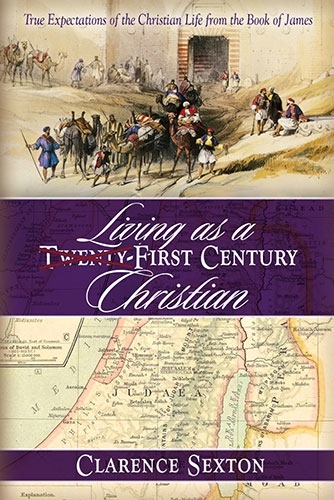 Begin to live as a first-century Christian.